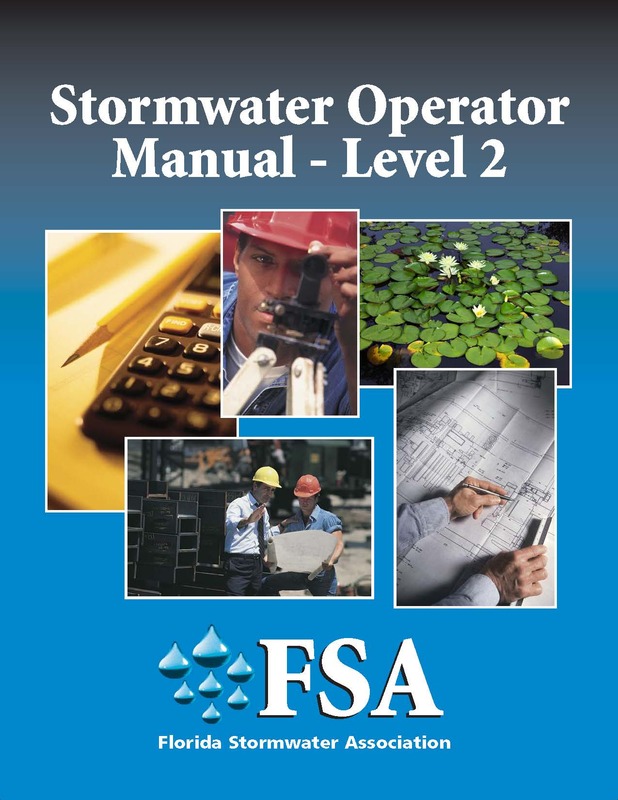 FSA’s Training Center was created in 2005 in response to the need for up-to-date, high quality training for stormwater professionals. All classes are taught by qualified expert trainers and include all materials. 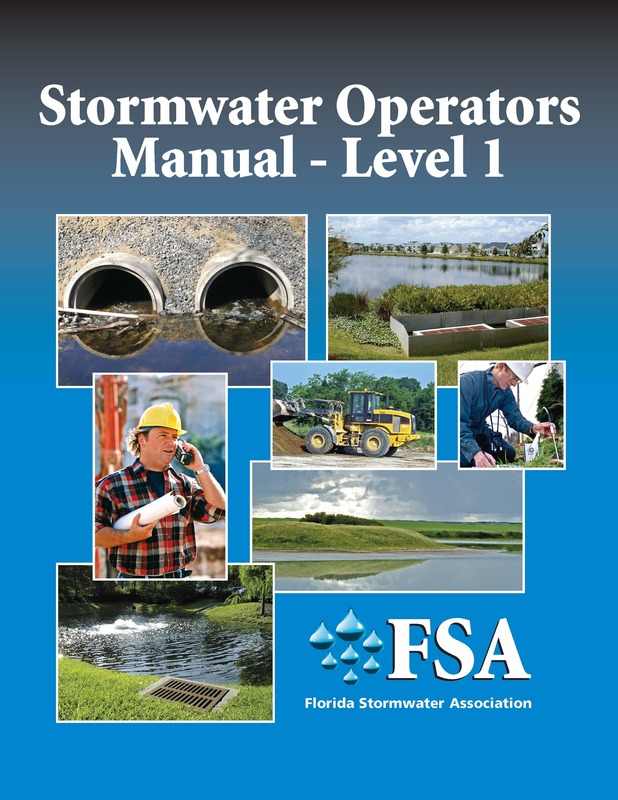 That's not all, FSA's Stormwater Operator Certification Training is recognized by FDEP and helps fulfill the training requirements of your MS4 permit! 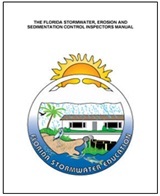 View the Stormwater Operator Certification Renewal Date List for recertification deadlines. The Center was named FSA’s Fogarty Training Center in 2016 in recognition of the work of Keith Fogarty, Past President of FSA and long-time trainer, who was the driving force in creating the Association’s training program. Interested in hosting a class? Complete our contact form for more information or contact us directly at 888-221-3124!